The employment landscape in Dublin has improved markedly since the economic downturn. With the latest available statistics indicating that almost 30,000 new jobs have been created in Dublin in the past 12 months, the recovery continues at rapid pace in the nation’s capital. Dublin has become a thriving tech hub, with the ICT and digital sector in Dublin now a leading driver in the region’s economy. Dublin hosts 9 out of the top 10 global ICT companies and an ever expanding list of innovative tech start-up companies. Dublin has always been a city steeped in creativity and culture, renowned for its writers, poets and artists throughout history. It is a city which evokes the use of imagination and the development of ideas. Creative industries in Dublin include a wide range of business, from arts, craft and design to advertising, media and gaming. Dublin is Ireland’s financial hub and the Irish Financial Service Centre (IFSC) on the banks of the River Liffey is the main focal point. Established in 1987, the IFSC today is now home to some of the world’s foremost financial services institutions, supplemented with a surrounding ecosystem which contains a sophisticated support network including accountancy, legal actuarial, taxation, regulatory and telecommunications. Dublin is quite literally bursting at the seams with amazing things to see and do, international tourists continue to flock with over 4 million people visiting the city in 2016. 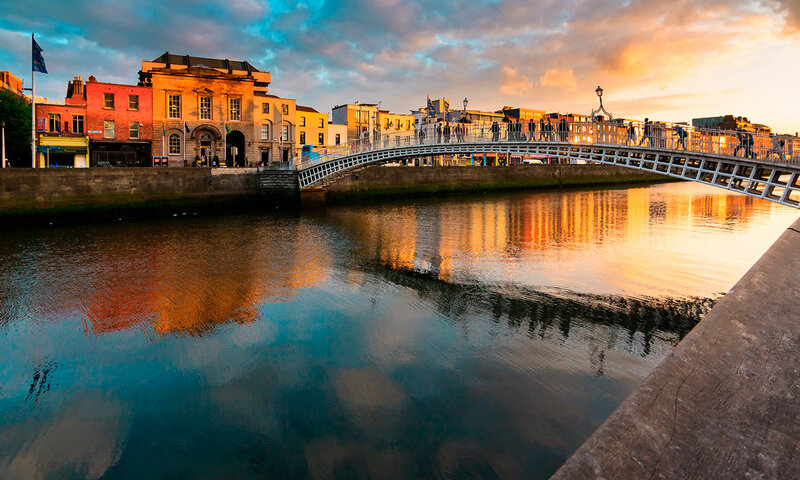 Dublin’s tourism industry has become a fundamental part of the region’s economy, driving growth in a wide variety of sectors such as food and drink, accommodation, retail and numerous creative and cultural industries. Our knowledge of Dublin’s primary industries and their associated recruitment processes, allied with many years spent working in the city, put us in a good position to provide career services to almost anybody seeking work in the Dublin region. So whether you need a flawless CV, a revitalised job search strategy, a powerful LinkedIn profile, a brush up on your interview skills or simply some assistance in completing a job application form we would be delighted to assist your career progression in Dublin.